A Jo Kyo primarily assists in the school under the supervision of a Kyo Sa or Sa Bom. A Jo Kyo begins learning proper instructor demeanor and conduct, skills of floor management, how to teach exciting introductory lessons, how to teach private lessons and learning how to inspires, educate and motivate students to excel. Jo Kyo candidates must find and sign up a minimum of 10 students into the studio they are a part of using Ki carding and/or personal contacts before they can be certified. 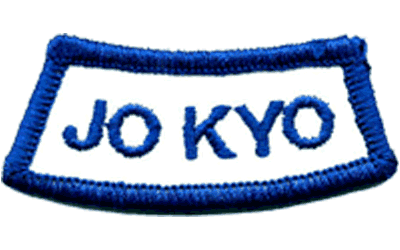 Each Jo Kyo must recruit no less than 6 new students annually to maintain certification.